Offering you a complete choice of products which include multi functional cutting and polishing machine, stone wire cutting machine, column slab cutting machine, block squaring machine, column base cutting machine and profile shaping machine. 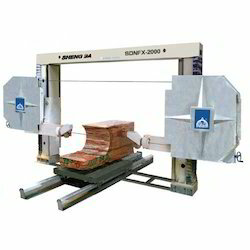 To meet with varied demands of clients we are offering Stone Wire Cutting Machine for Construction Work. Our product range is highly appreciated amongst various construction industries. 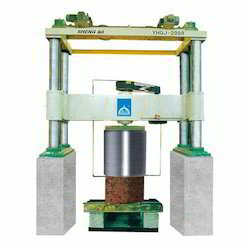 Our offered machines are meticulously designed and developed under the guidance of well qualified engineers. 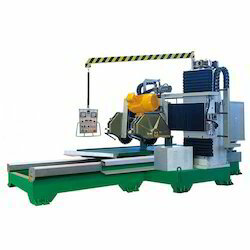 We are offering Column Base Cutting Machine to our client. We are the reckoned trader, importer and supplier of comprehensive range of Profile Shaping Machine. 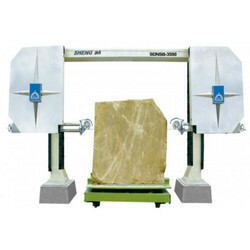 Used for shaping marble & stones, the given range of shaping machine is examined on numerous parameters in order to make certain the quality before the final dispatch. Our offered shaping machine is highly demanded and applauded by our customers as it is designed keeping in mind the varied demands of our customers. 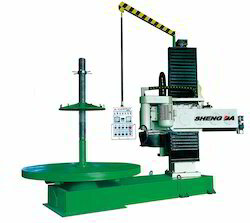 The offered shaping machine is provided in the market at competitive price.